Apple has released tvOS 10.2.1 Beta 5 for Apple TV developers. Here’s how you can download it right away. 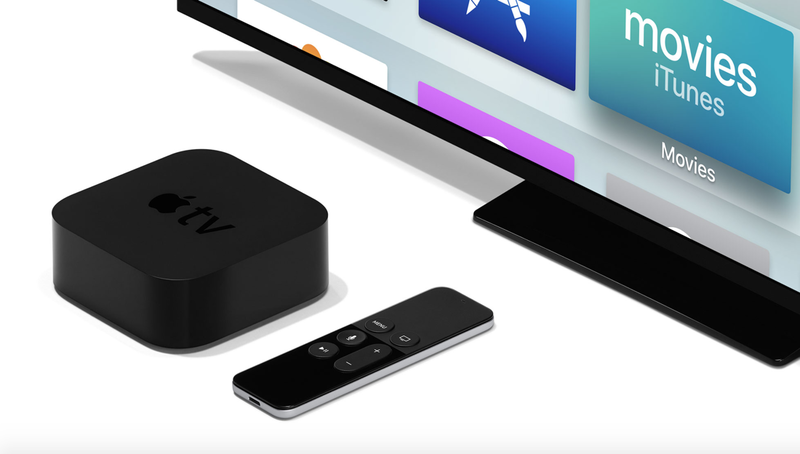 If you are an Apple TV developer, then you will be interested to learn that the Cupertino company has seeded a new beta of tvOS 10.2.1. Sitting at beta 5 currently, the new piece of software brings nothing new to the table except for bug fixes and performance related enhancements. So if you were expecting something big, then that’s reserved for a later date, not today. Given you have a beta of tvOS 10.2.1 installed on your Apple TV already, then you can grab beta 5 over the air. Just make sure you are connected to a WiFi network, then navigate to Settings > System > Software Updates. Once the update becomes available, just download it and you’re done. You can install tvOS 10.2.1 Beta from scratch as well. But for that you’ll need a USB-C to USB-C cable or a USB-C to USB-A cable in order to interface the Apple TV with your PC or Mac. Just download the IPSW file from the Apple Developer Program website and restore using iTunes. There’s a third option available as well: install a configuration profile and the beta update will be pushed to you Apple TV over the air. This ensures that your settings and data stay in place. But it’s still a good idea to install a fresh copy of the software for maximum effect. But whatever route you wish to take at the end of the day is entirely your call. Given that we are at the fifth beta of Apple’s software lineup already, it’s likely that the final release is pretty near for everyone. So it’s a good idea to make preparations for the update beforehand, such as freeing up necessary space and whatnot. We will keep our readers posted in the days to come regarding more software releases from Apple so stay tuned.